As a practicing anesthesiologist, I have cared for patients of all ages, sizes, physiologies and backgrounds. Throughout the course of my career, I’ve seen every disease and condition imaginable. Like many conventional physicians, I was trained to focus on treatment rather than prevention. I began to realize that so much of what ails us is self-inflicted and discovered the wisdom of focusing on disease prevention rather than disease treatment. Wellness became my full-time passion. 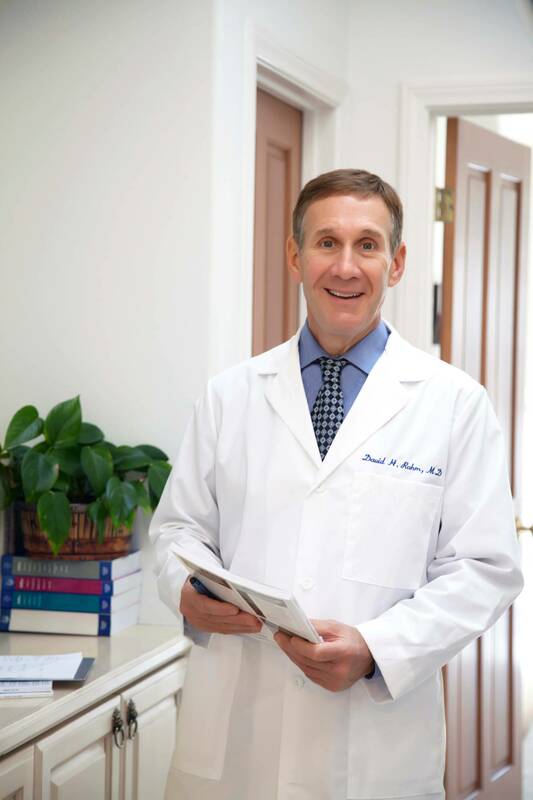 Over 20 years ago, I opened The Wellness Center and began working with patients to help them determine the best ways to optimize their health by adding integrative or functional medical therapies to their prescribed conventional treatments. I founded VitaMedica to ensure that my patients were able to obtain high-quality nutritional supplements. After providing our products only through plastic surgeons, cosmetic dermatologists, and medical spas for over a decade, we’re pleased to offer our recovery, skin health and weight management products to consumers directly on our website. Our ongoing mission is to provide you with the tools, information and products to help you look and feel your best. Wishing You the Best of Health! David H. Rahm, M.D.